Think you’re sports-mad? Wait until you experience the Tiwi Islands grand final in March. 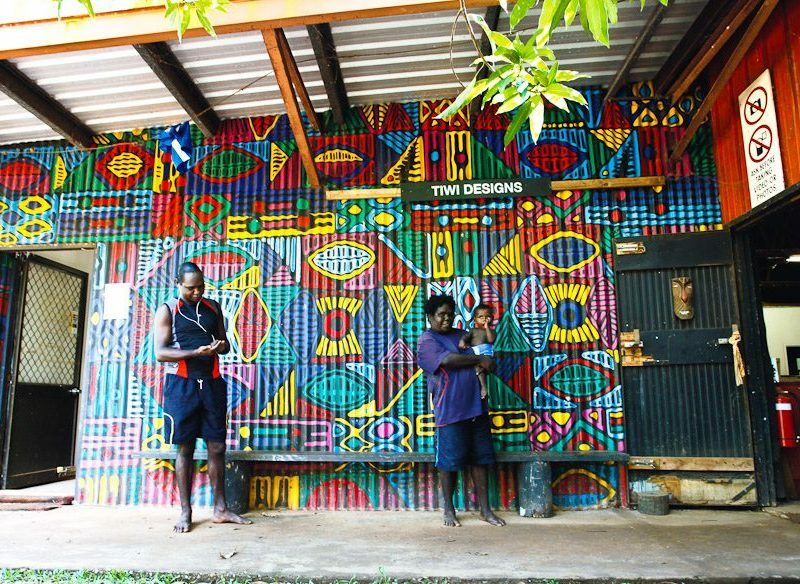 But start in the morning by taking a stroll around the Tiwi Islands Art Sale. 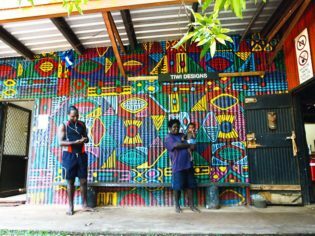 You’ll learn more about the cultural history of the islands, and for a reasonable price you’ll get to hang a piece of that history on your wall. As the afternoon gets steamy, squeeze yourself into a crowd almost double the islands’ population to watch the fast-paced Tiwi Islands Football League grand final. Just make sure you’re prepared for the deafening roar – they really love their footy round here.